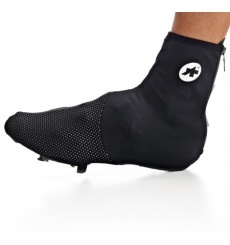 Lightweight and letting the skin breathe, these ASSOS Spring Fall Rain cycling shoe covers denote the essential features of a mid-season accessory by weaving the link between aerodynamics and insulation. Lightweight and letting the skin breathe, these ASSOS Spring Fall cycling shoe covers denote the essential features of a mid-season accessory by weaving the link between aerodynamics and insulation. 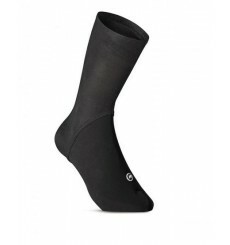 Use Assos toe cover as the sole layer on cooler days or as extra protection device between shoe and bootie. 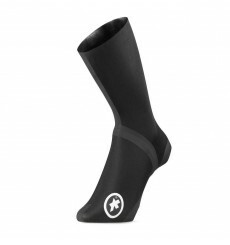 The new on, Tiburu toe cover, is in neoprene so it's protect againts water. 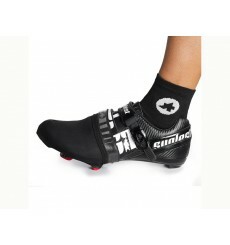 Assos Summer Bootie S7 lightweight overshoes for mild temperatures in spring, summer and fall. 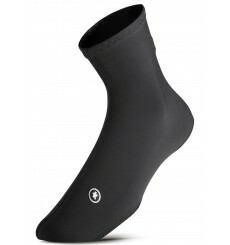 The Assos thermoBootie.Uno s7 shoe cover for winter conditions is wind, cold resistant and breathable. 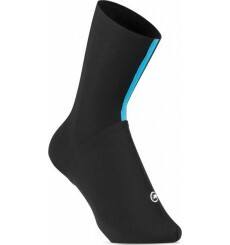 Use Assos toe cover as the sole layer on cooler days or as extra protection device between shoe and bootie.